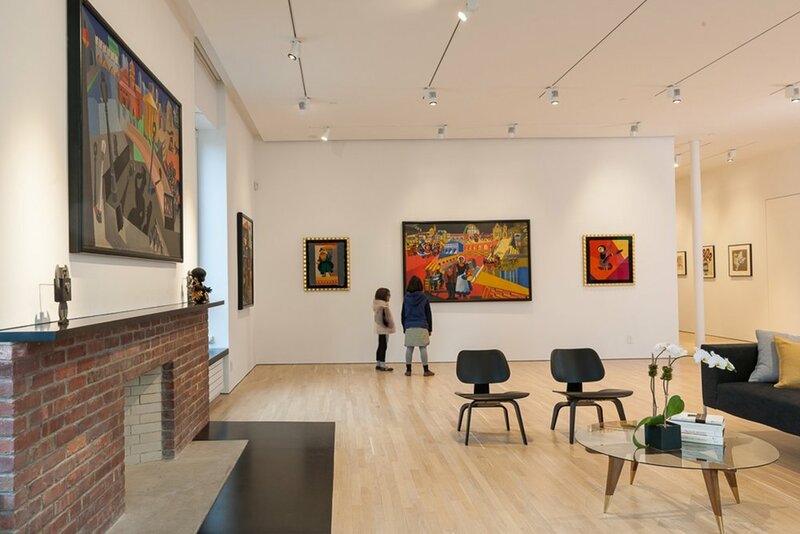 The Center for Italian Modern Art is a hybrid space that brings together aspects of a private residence with those of a public gallery. Not unlike the art salons of the 19th century, this private foundation gives public access to art in a domestic, non-institutional setting, combining a private context with a public mission and aspiration. 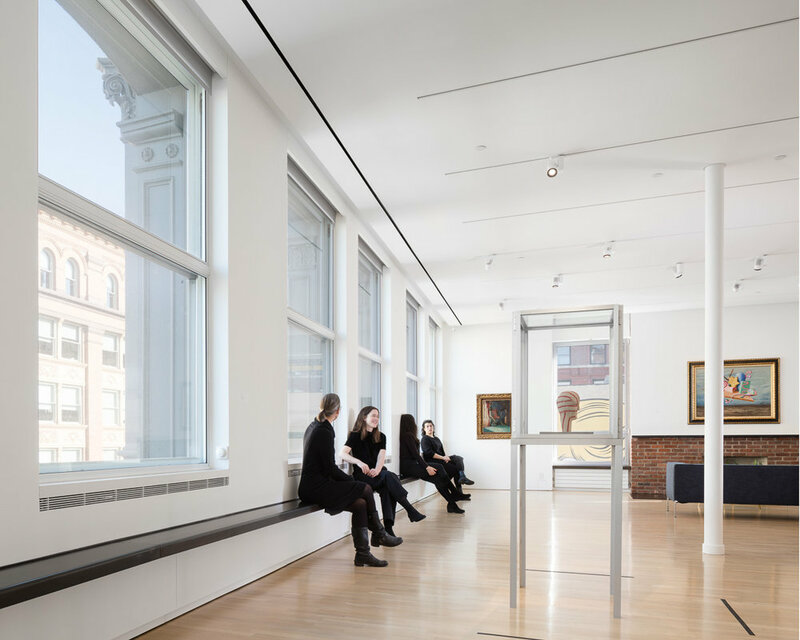 The SoHo loft site, a former rental apartment, was renovated to create a flexible layout accommodating public functions like exhibitions, lectures, performances, and films while also providing work space for two part-time scholars and living space for a scholar-in-residence.